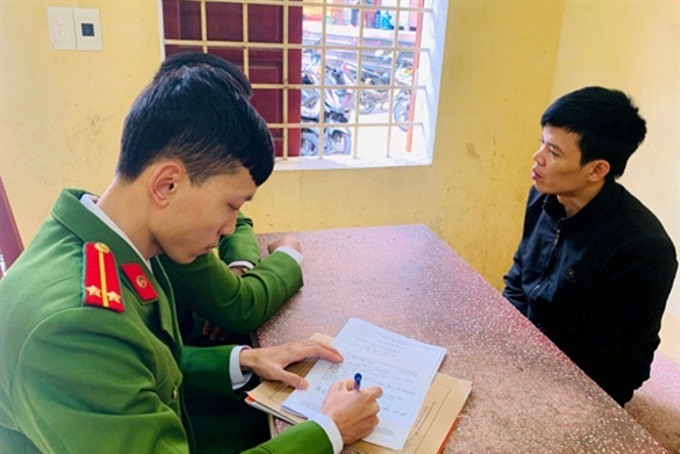 THANH HÓA — The Thanh Hóa City Police on Saturday smashed a football pools internet betting ring which has raked in more than VNĐ300 billion (US$13 million). Initial investigations reveal the ring was led by 40-year-old Phạm Quân Dũng who lives in the city’s Đông Thọ Ward. In November last year, he is accused of setting up a website with others in the city and Hậu Lộc, Hoằng Hóa and Thiệu Hóa districts to operate illegal football gambling.